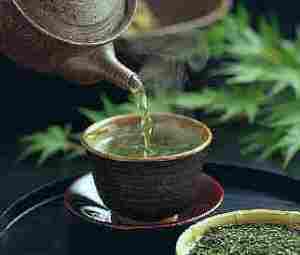 In a previous article we had talked about the benefits of green tea. Although teas have numerous health benefits; there are certain teas that have ingredients that are not as desirable. A recent study by the Medical College of Georgia found that black tea might potentially be dangerous for you. 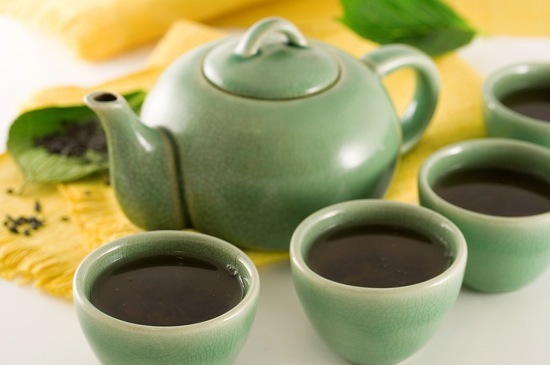 Black tea is found to contain a high amount of fluoride than what had been determined before. Fluoride is already in the store bought toothpaste and in some of the food and drinks we consume daily. Therefore, it is important to be aware of how much of fluoride we are consuming. Fluoride is also supplemented in our water system. Black tea is the world’s most consumed beverage and its high fluoride content poses health concerns espec ially for those who consume it the most. For moderate tea drinkers, the amount found in 2 to 4 cups of teas is relatively safe. Excessive fluoride derived from tea or other sources can result in skeletal fluorosis- a disease that affects the bones, especially the joints. This is not to alarm tea drinkers, but as cautionary note, tea, especially black tea, should not be consumed at more than 5 cups a day.